Choosing a school for your child is one of the most important decisions you will ever make. 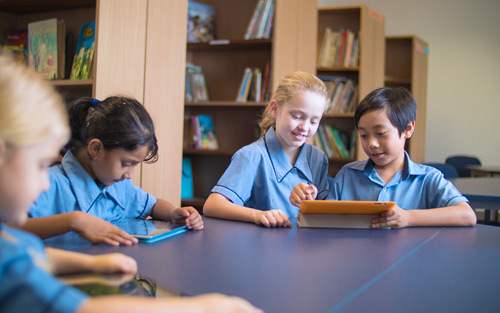 Riverside is a learning community that is committed to providing high quality Christian education designed to meet the needs of students who are navigating their way through the 21st Century. 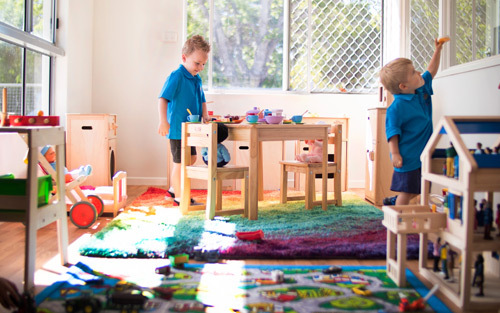 Our Riverside Kids Early Learning Centre is now open! In these times, there are many uncertainties about what the future might hold for our next generation. With a backdrop of family instability, economic downturns, increasing violence, anti-social forces, climate change and a dynamic employment landscape, it would be easy to lose hope. In the Bible, however, we read about a God who sustains, restores and empowers. His plans are eternal and under His care we can be full of hope. More than ever before, the nature and character of your children’s learning will impact their happiness and preparedness for adult life. 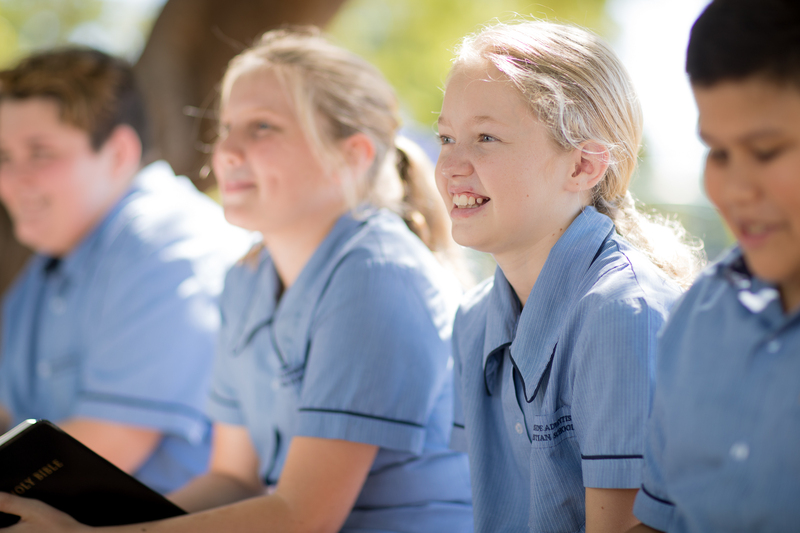 The education Riverside provides fosters more than just academic and physical growth. 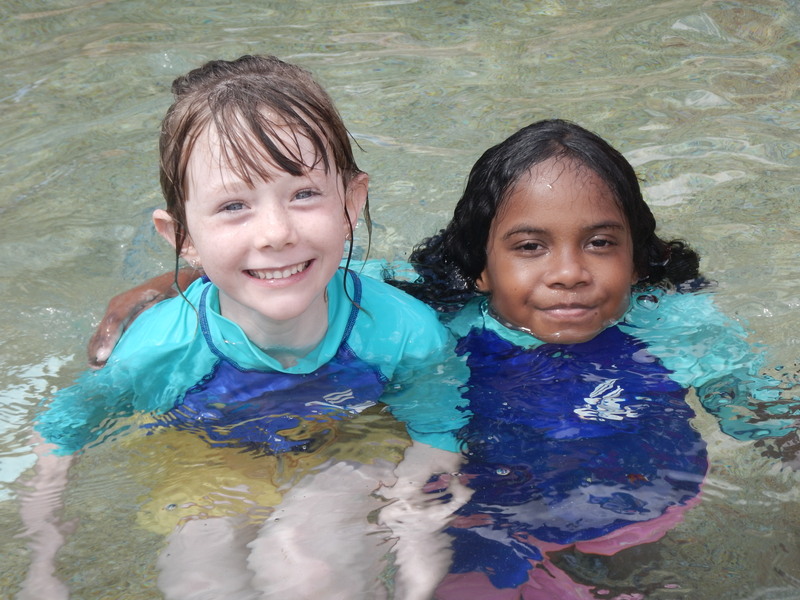 Our holistic program addresses the deeper needs of education. This is a rare environment offering a safe, family feel that nurtures students towards being productive, resilient and successful contributors to their world. 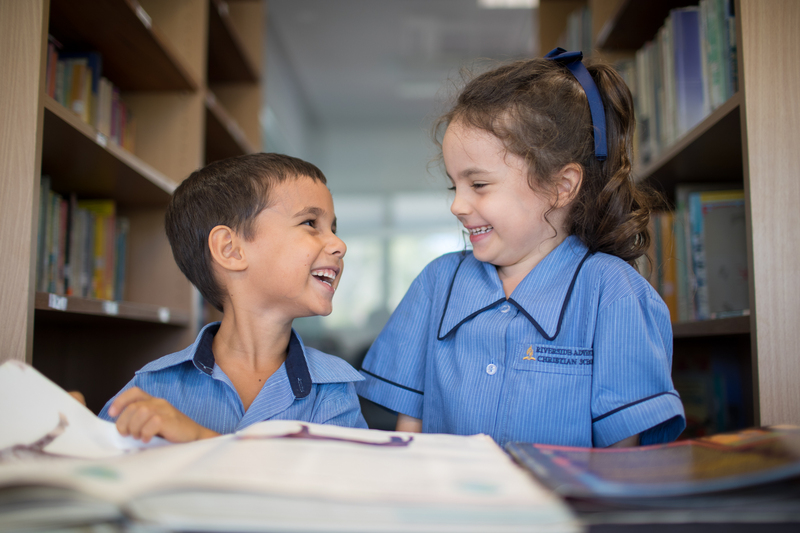 Located conveniently in Aitkenvale, Townsville, away from traffic noise in a tranquil pocket of greenery beside the Ross River, Riverside Adventist Christian School offers a private education with a touch of uniqueness. 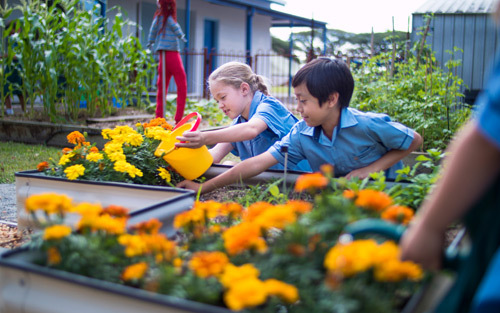 Our desire, through practical skill development such as gardening, community service and opportunities for creativity, is to build healthy, balanced learners. We promote personal growth through a supportive, nurturing community, rather than competitive self-promotion.